The Ministry of Business and the United Minibus Union (UMU) approved the long awaited Code of Conduct for Minibus Operators on January 04, last. 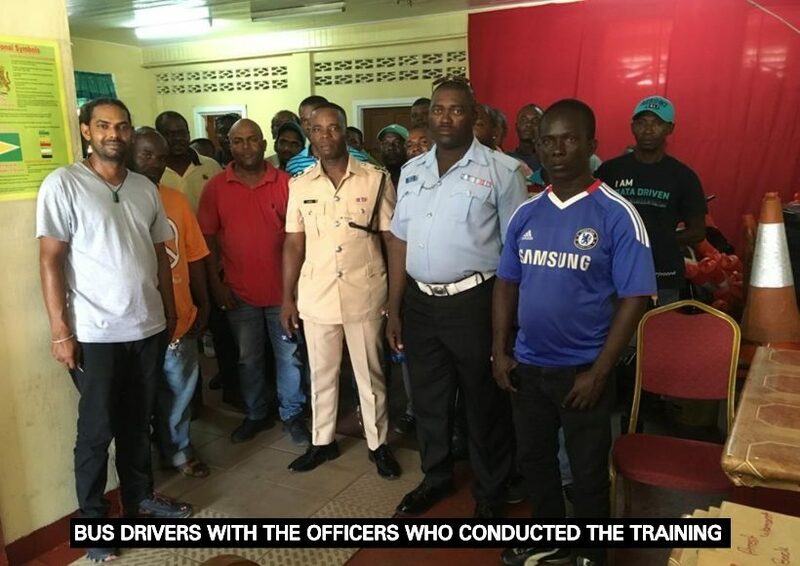 In keeping with its mandate, the Guyana Police Force’s Brickdam Traffic Department organized a three day lecture session on appearance and conduct of minibus operators. 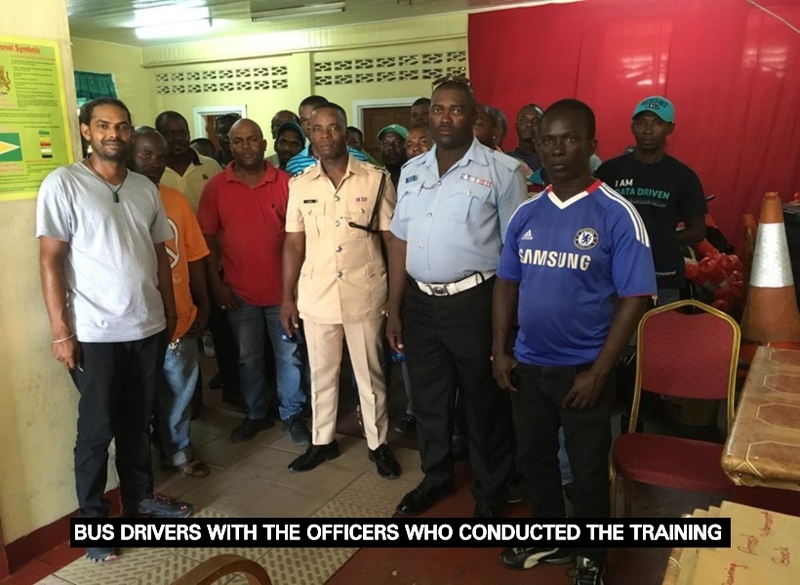 The lecture was conducted by Assistant Superintendent, Forbes Browne; Inspector, Gavin Boyce; and Sergeant Wickham, along with other ranks of the department. -Helping the elderly and differently-abled.